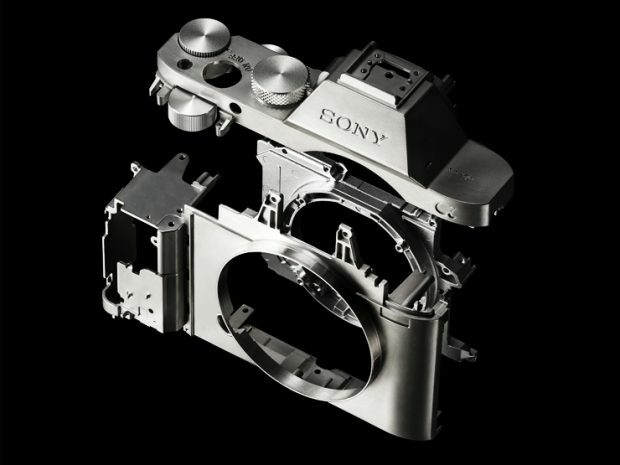 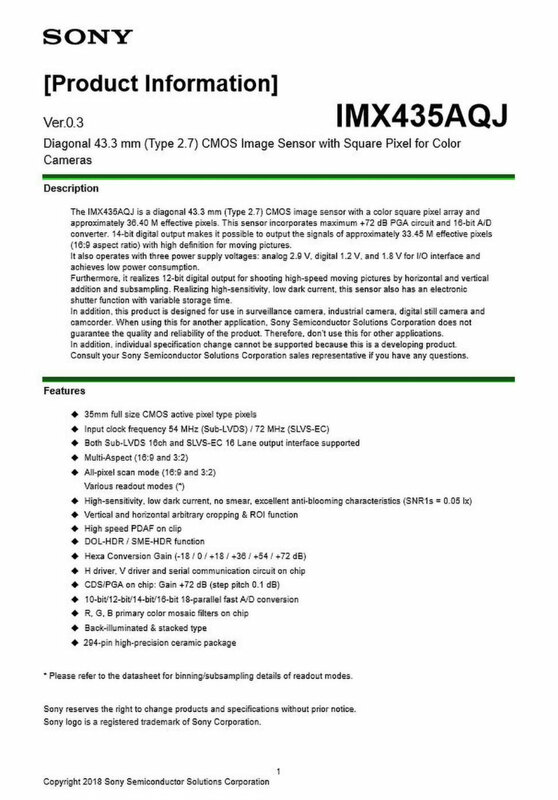 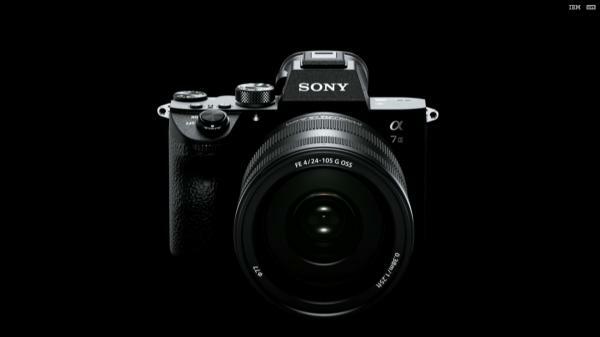 Author CameraeggPosted on December 2, 2018 December 9, 2018 Categories Sony Alpha Mirrorless, Sony CameraTags Image Sensor, Sony a7R IV, Sony Alpha a7SIII, Sony Camera RumorsLeave a comment on New Sony IMX435AQJ 36MP Full Frame 8K Sensor Leaked, for Sony a7S III ? Sony a7 III & a7R III Firmware Version 2.00 Now Released ! 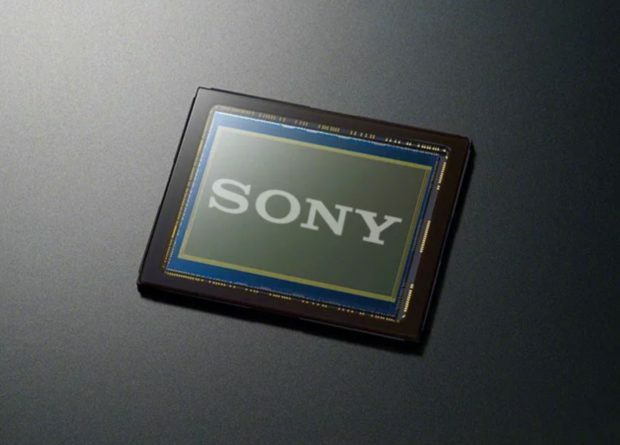 Sony has just released major firmware updates for Sony a7 III(B&H/Adorama/Amazon) and a7R III(Amazon/B&H/Adorama) full frame mirrorless cameras. The firmware version is Version 2.00. 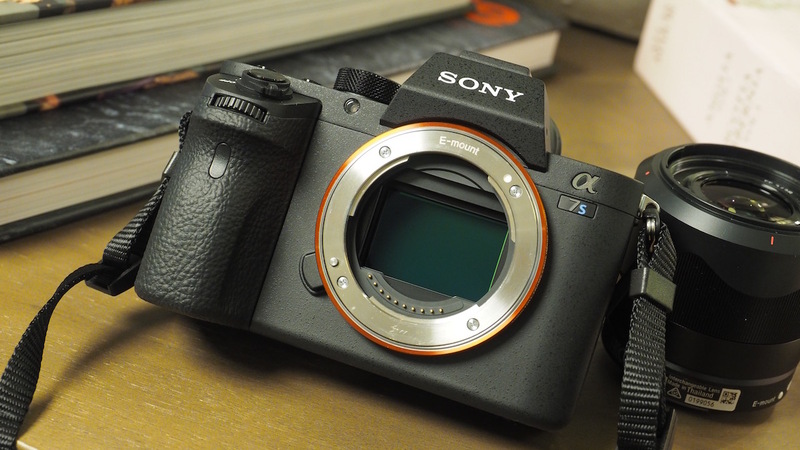 You can now download Sony a7 III firmware V.2.00 and a7R III firmware V.2.00. 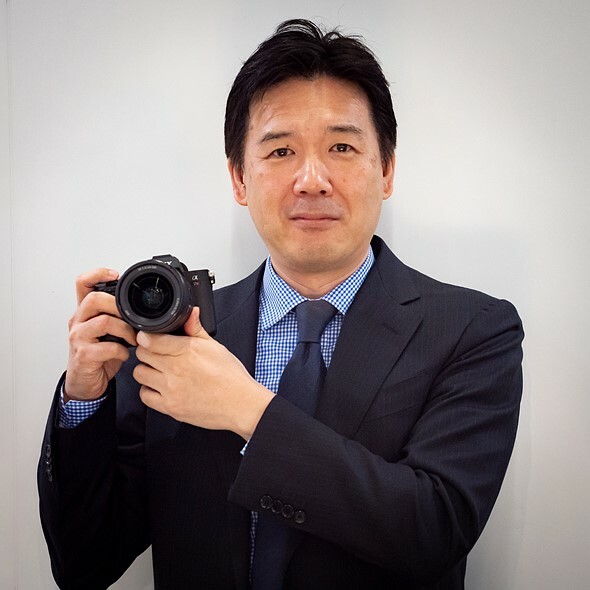 Author CameraeggPosted on October 10, 2018 Categories Sony Alpha Mirrorless, Sony CameraTags Firmware, Sony Alpha a7III, Sony Alpha a7RIIILeave a comment on Sony a7 III & a7R III Firmware Version 2.00 Now Released !